First of all let me congratulate you for your blog. 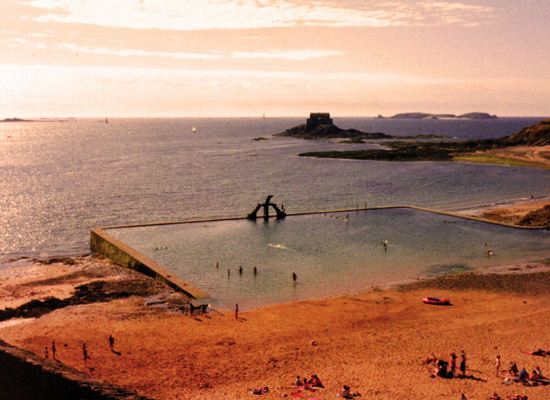 I've been to this pool and it has a great setting against the old city walls, looking out to sea. Its very popular too. I love design that is so integrated into the surrounding landscape and natural systems. Fantastic.